FAO Schwarz has brought excitement and joy to families for over 150 years. Exemplary Gifting from leading purveyors of Retailing - FAO Schwarz! 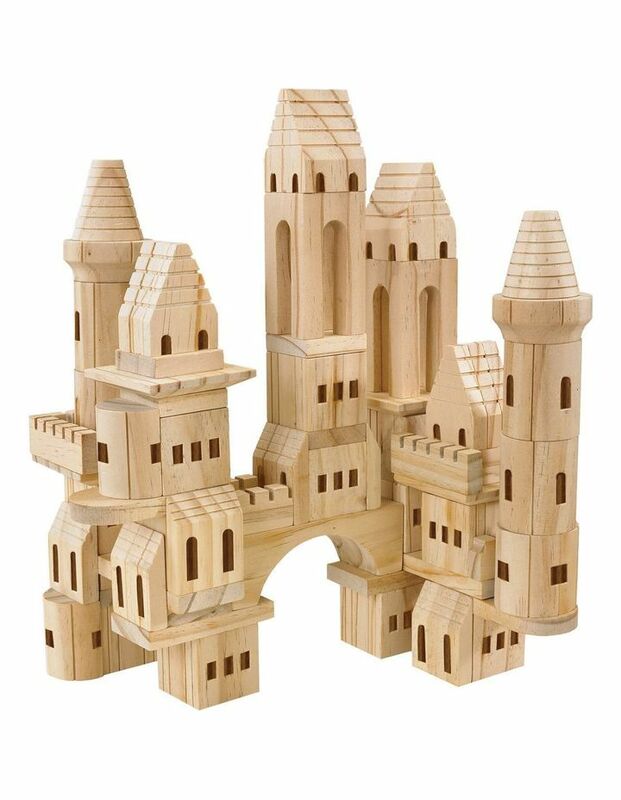 This beautiful natural wood castle block set features 75-pieces and allows kids to construct their own custom fortress complete with turrets, archways, towers and more!